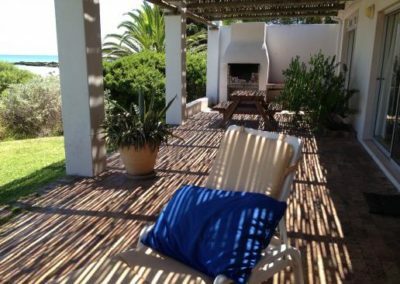 This stunning little cottage could not be built closer to the Sea, and yet, slightly built back it offers privacy and tranquility. 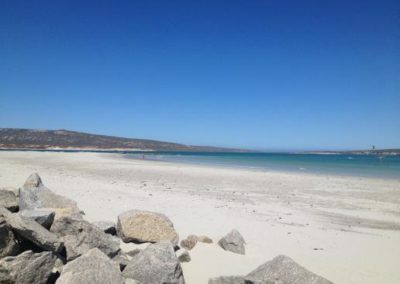 Curlew is a the name of a little sandpiper (small bird) which migrates over thousands of kilometers from and to Europe to spend the summer on Schaapen Island in Langebaan. 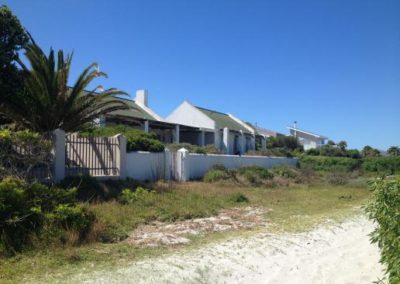 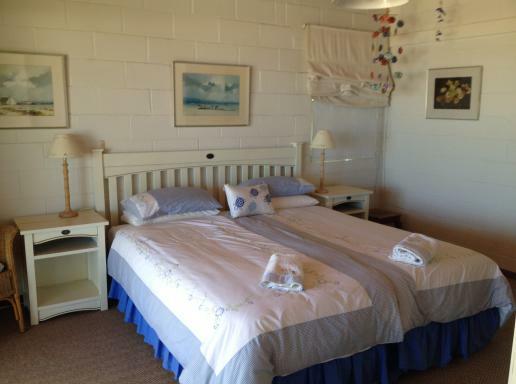 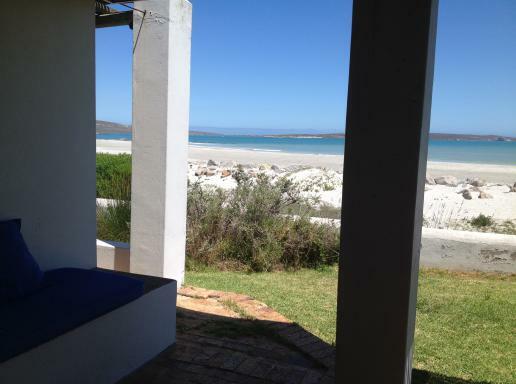 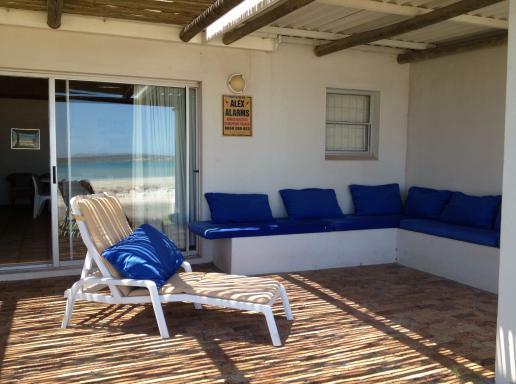 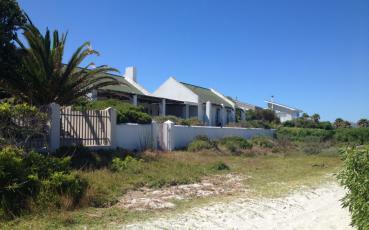 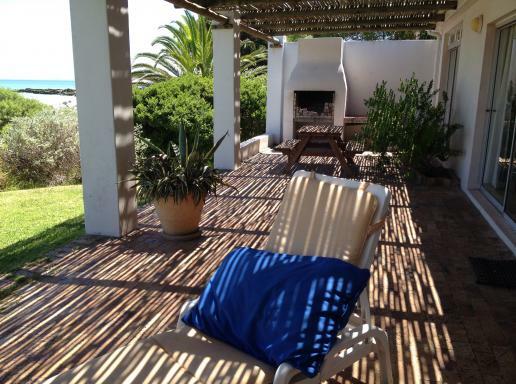 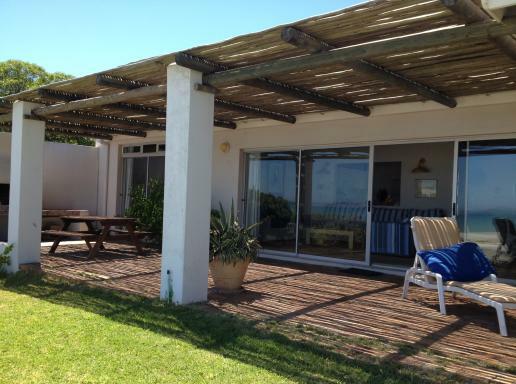 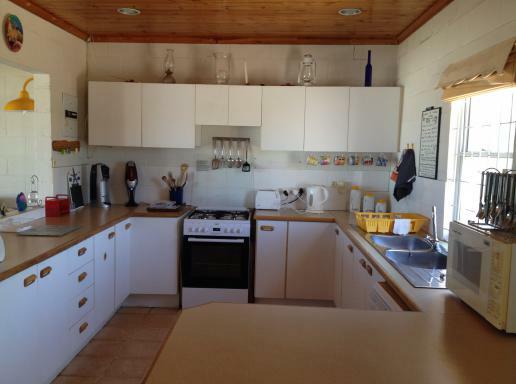 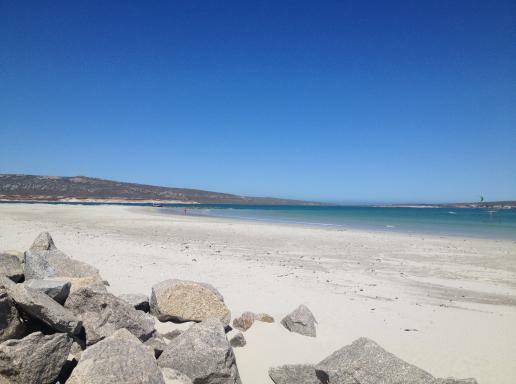 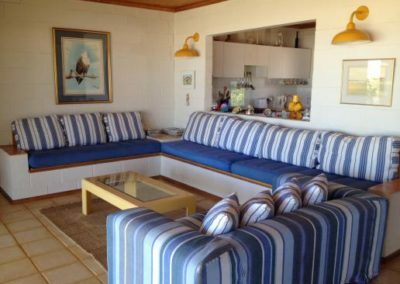 Just as Schaapen is the favorite summer home for the Curlew, this holiday home could become your summer home for the duration of your stay in Langebaan. 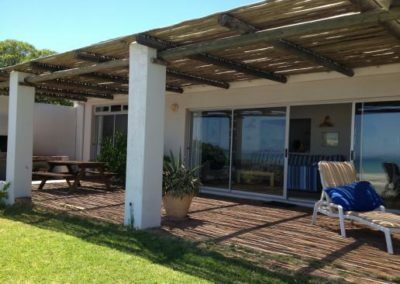 Ideal for Windsurfers and Kite Surfers as you will be able to climb on your equipment and get going literally on your door step. The house officially is catering for a couple, but more rooms can be opened up on request.